Finding the right skin care products for your skin type can be so challenging and if you’re using the wrong products, your skin will show it. I know because my skin is so temperamental since motherhood that there were times my skin’s temper tantrums were worst than my kids. Luckily, these days you don’t have to see a dermatologist and pay the big bucks to get diagnosed for minor skin problems. From WebMD and other skin care review web sites, the answers are within your reach. You will probably have to try several samples first to find the skin care products that work the best for your skin type but I think it’s worth your time if you want clear and healthy looking skin. Who doesn’t? These top three skin care product review web sites are loaded with valuable information. From DIY (do it yourself) skin care to learning the basics of skin care 101, you will be in good “skin” as you search for the right skin care products for you. I really like Smart Skin Care because it’s an independent site that reviews products by consumers AND the web site does not sell any particular product. You won’t find ads, banners on this site, instead lots of relevant skin care information. There are articles on skin care research, skin care news, skin care forums and even a DIY skin care. If you’ve got the time and an interest in making your own products, you can download a DIY kit. There are reviews on direct sales, network marketing products i.e. Aloette as well as retail brands like Clinique and Proactiv. Skin-care-reviews is also a good skin care site with a ton of articles on how to treat acne, women’s and men’s skin care issues, anti-aging and natural skin care and even skin care recipes to make your own products. I’m not that motivated to make my own but if you’re willing to try it, be sure to let me know if the recipes are effective or not. Like the above site, there are a lot of great articles and the information is listed on the right hand side of the web site. Similar to the first two, Skin Care Resource Center also offers a lot of great skin care articles with tips on anti-aging skin care products and the latest in skin care news but also a section just for men (yeah, they use them too). 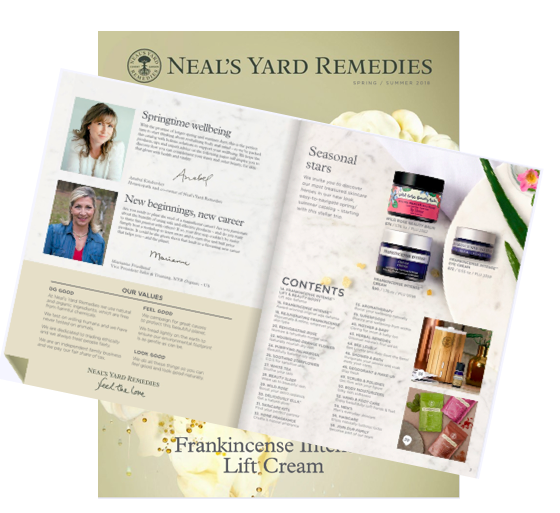 You can sign up to get the latest news and trends on skin care and tips for DIY at home. And if you love free samples, there’s a list of places that you can get free samples. 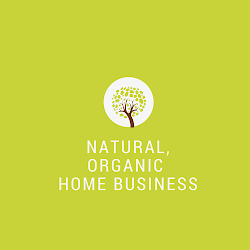 If the free samples on Skin Care Resource Center isn’t enough for you or don’t work out for some reason, be sure to get a free 5-day all natural and organic skin care products HERE. Who doesn’t like free samples? If you have other skin care sites that you love, share it with our readers under the Comment section. I just found your blog and gotta love it. Good points. I think just a little care and consideration will make our skin healthy.